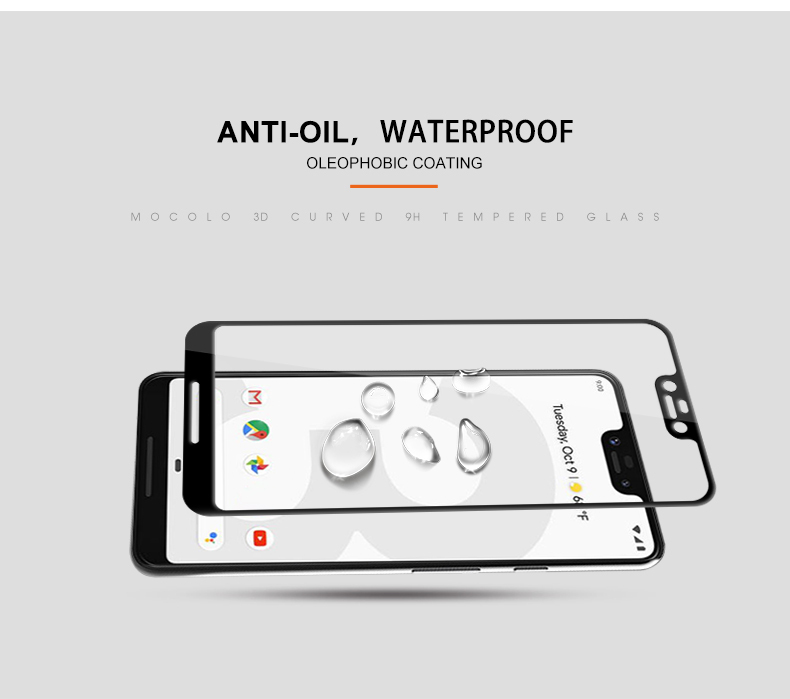 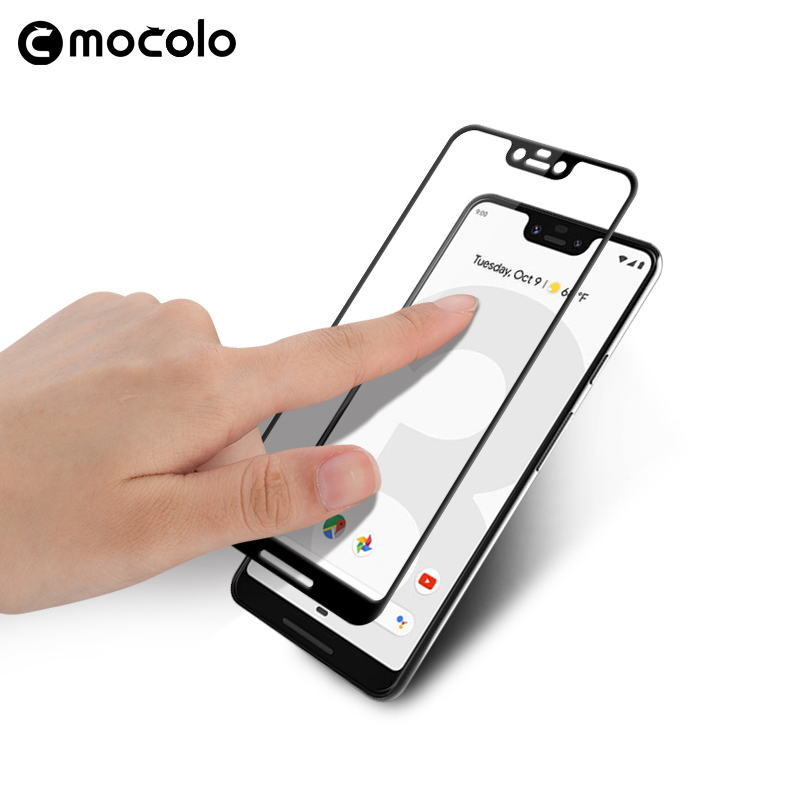 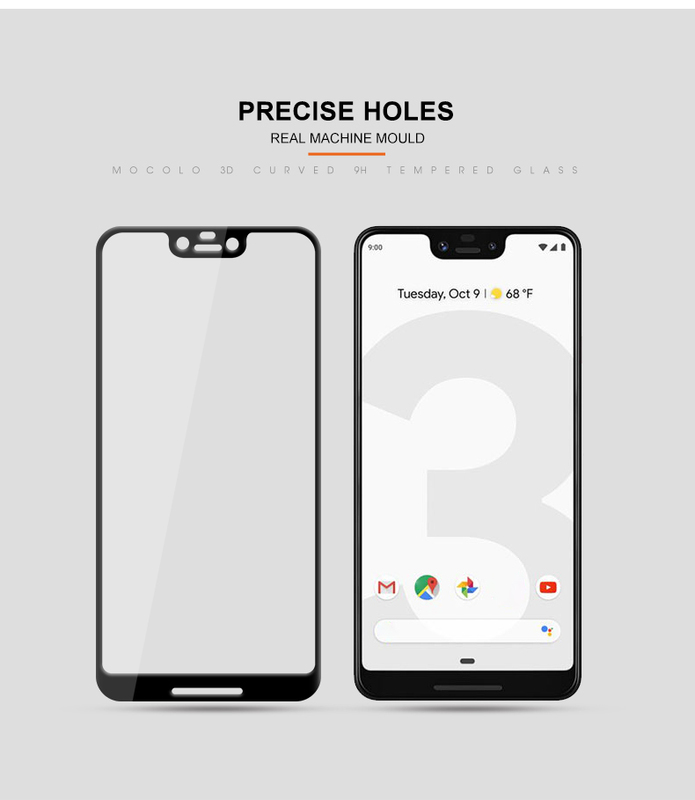 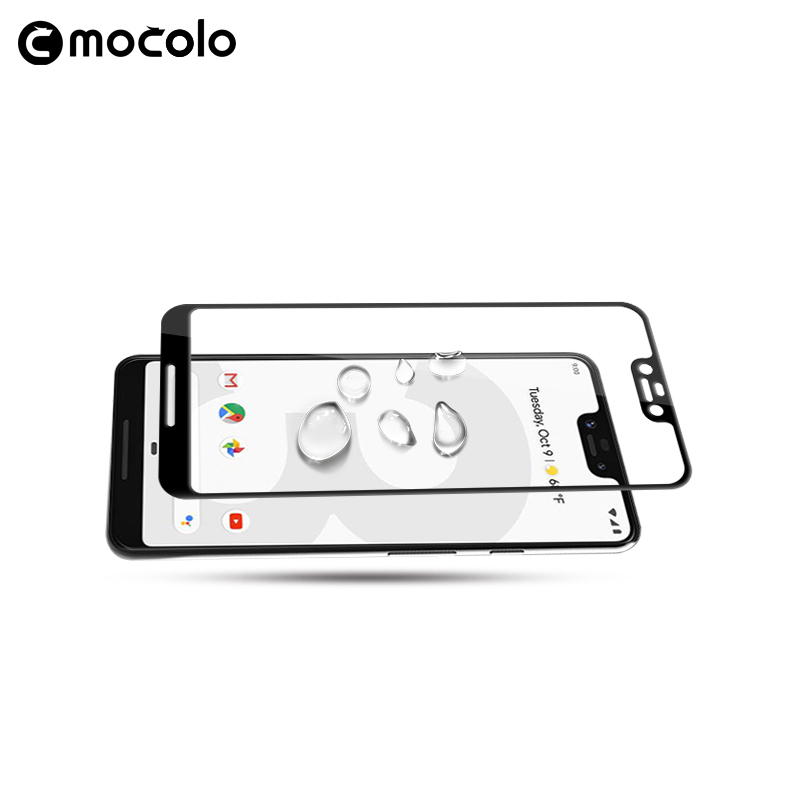 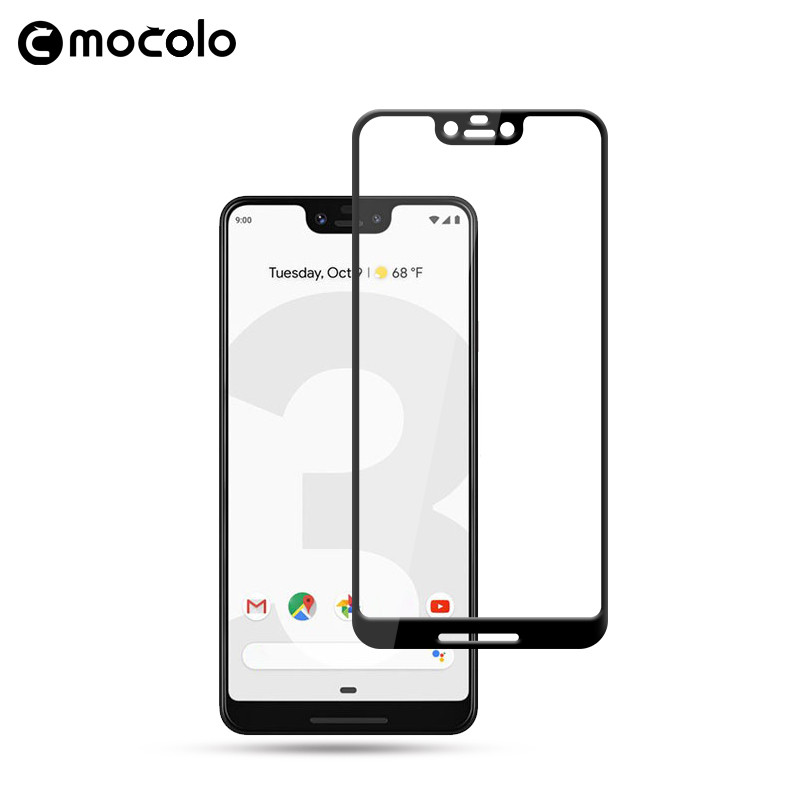 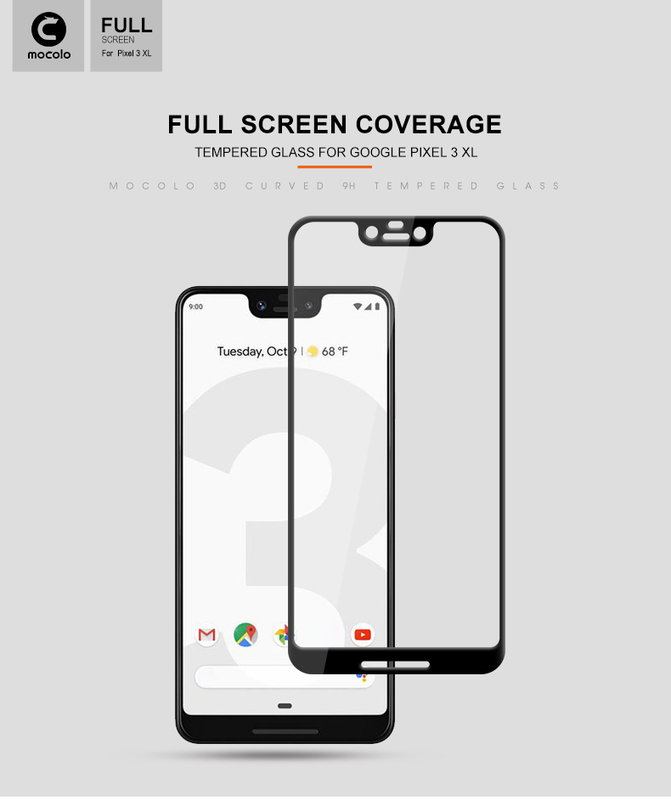 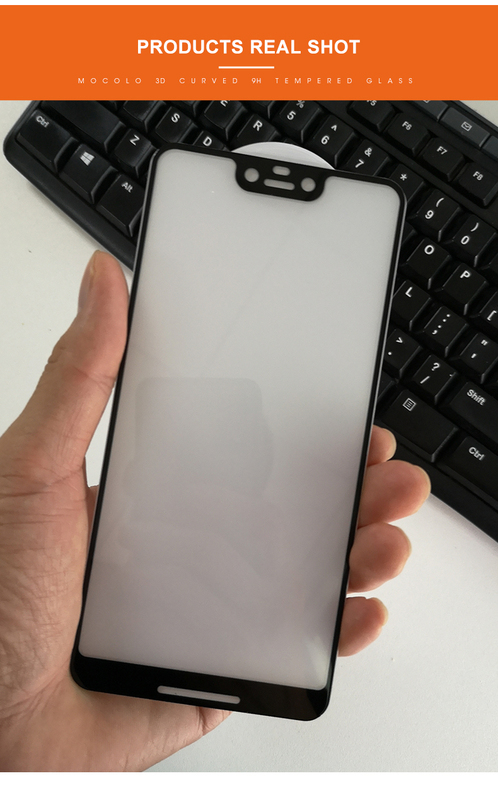 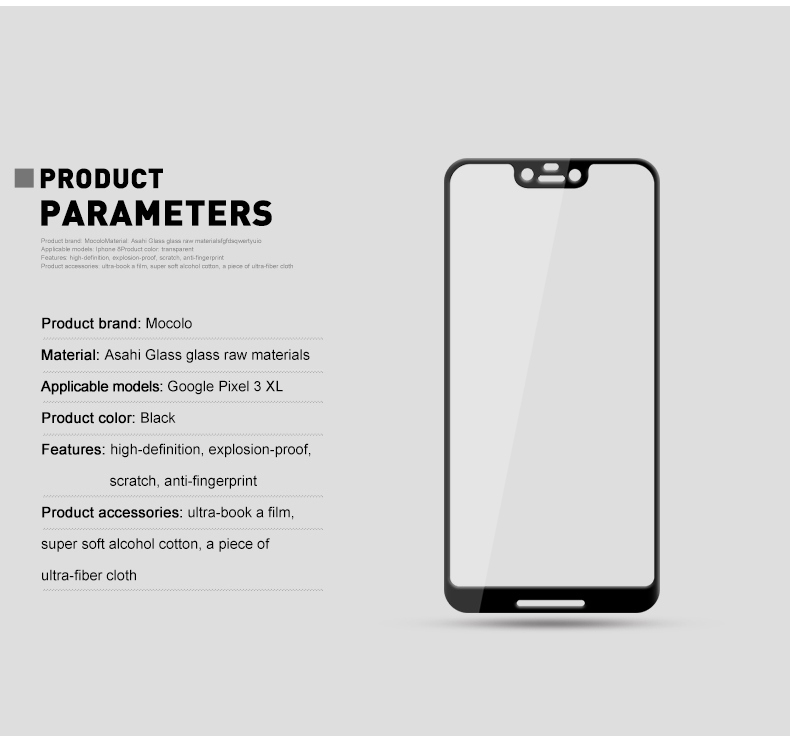 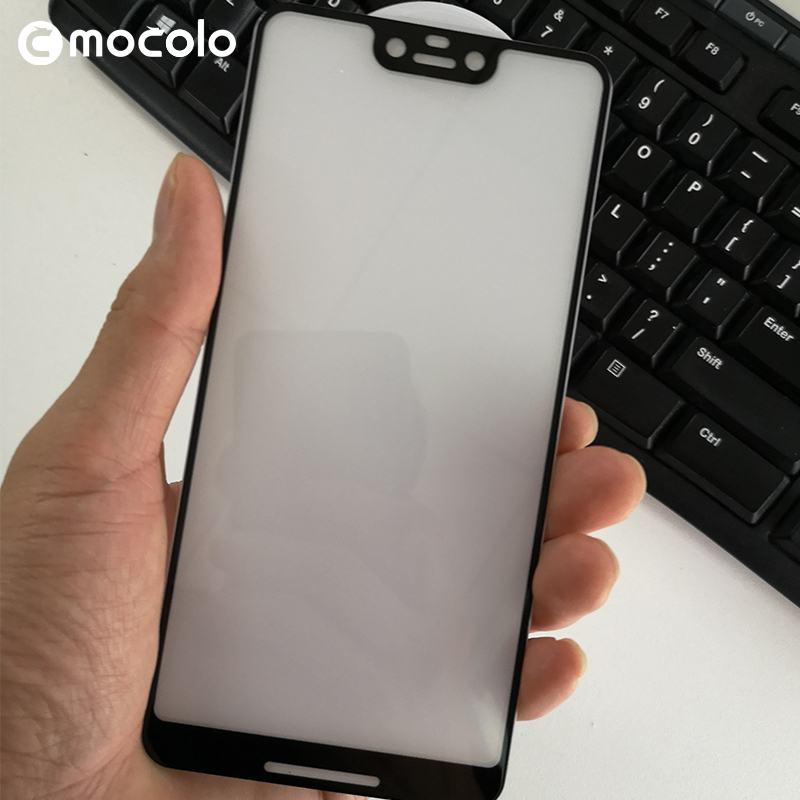 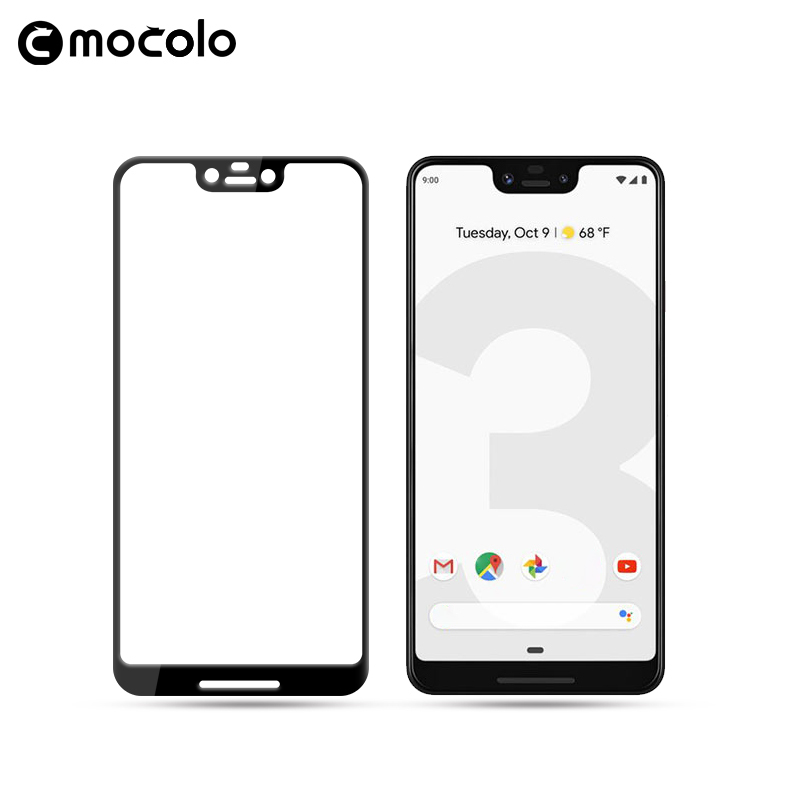 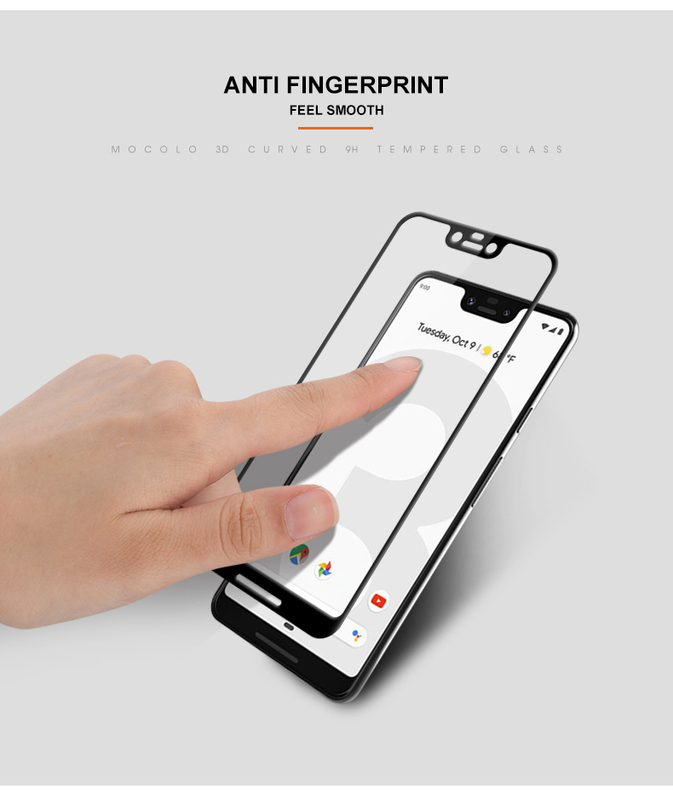 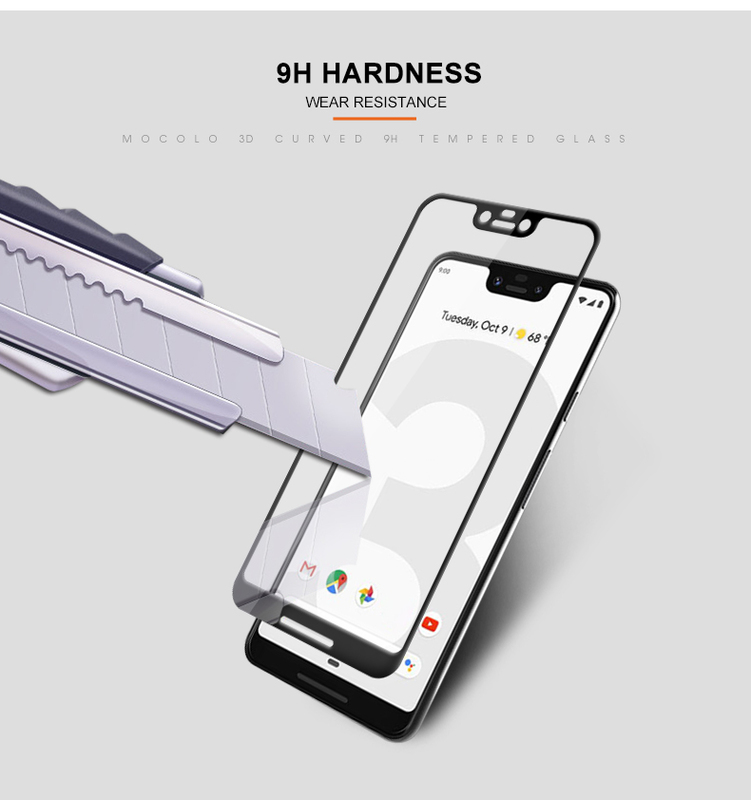 Pixel 3 XL Glass – Specifically designed for Google Pixel 3 XL Glass. 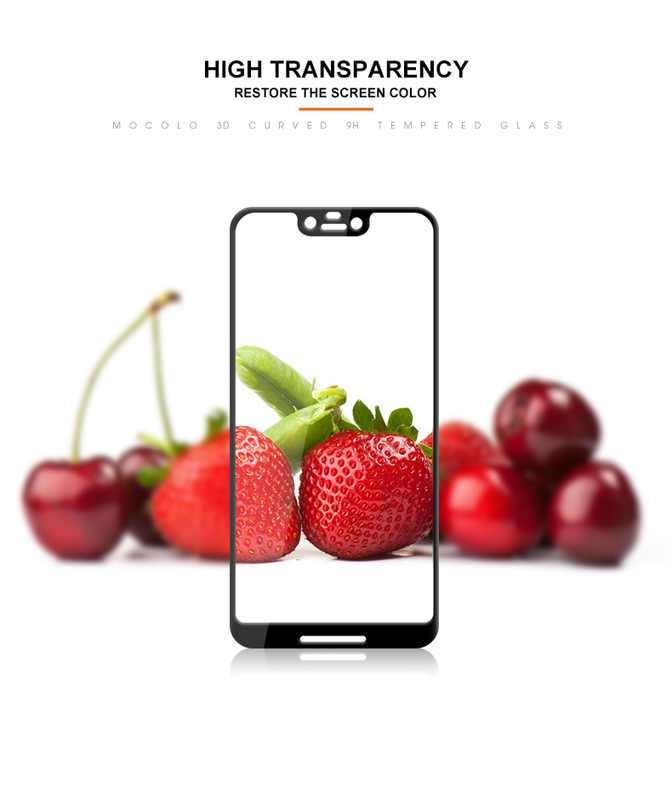 Ultra-clear High Definition with 99.9% transparency to allow an optimal, natural viewing experience. 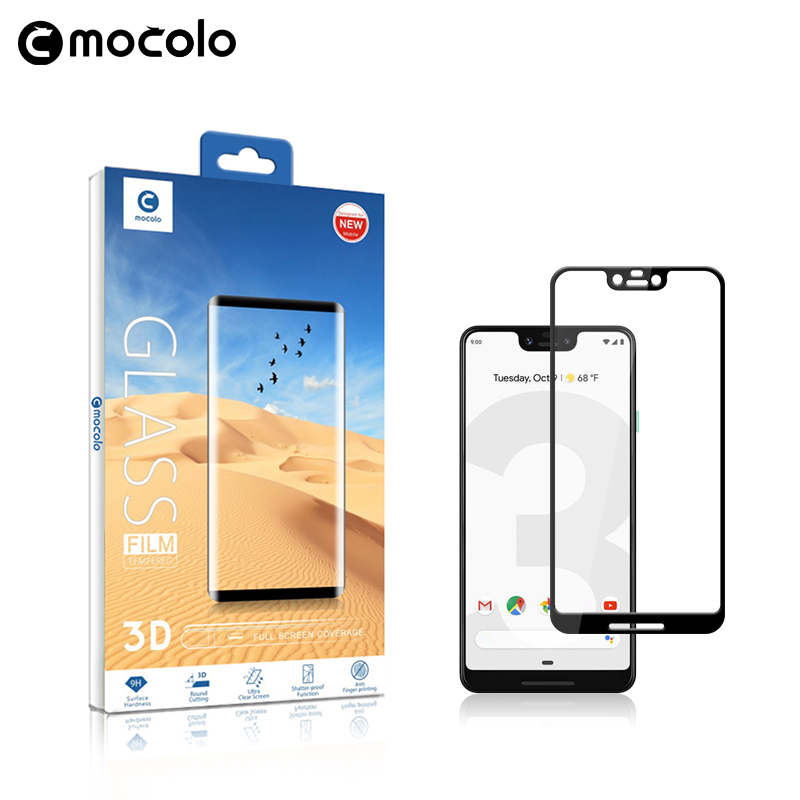 3D Glass means Edge to Edge Coverage without any Bubbles on the side.